Emirates has officially announced that it will be increasing its presence in the Dhaka market segment by increasing frequencies effective immediately. Current double daily nonstop services are being raised to triple daily nonstop using a two class 430 seater B777-300ER exclusively. 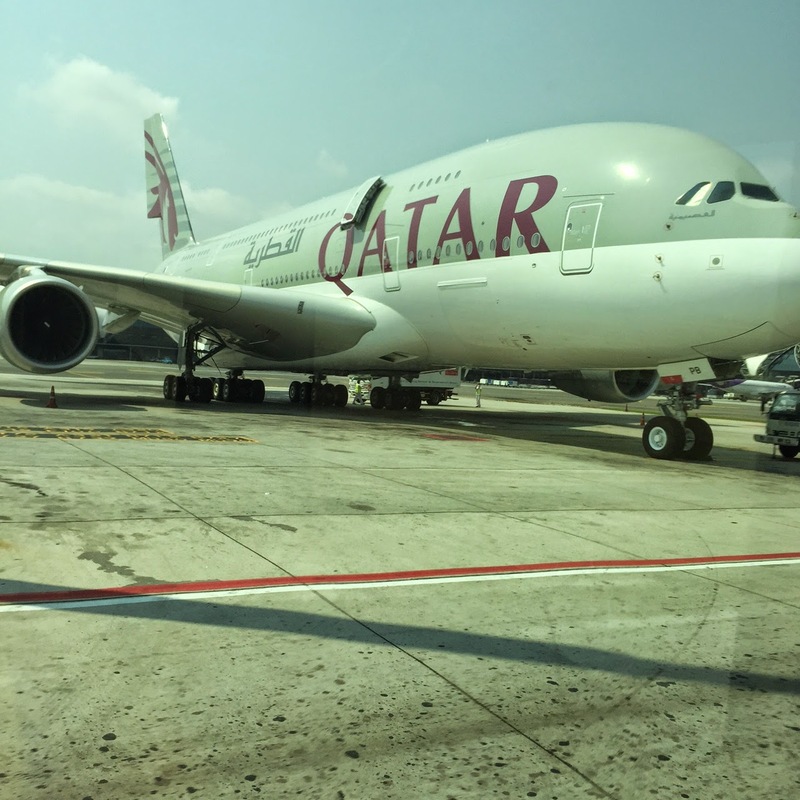 The airline has the highest market share out of Bangladesh to USA and Europe as well as a cult like following with Bangladeshi freight forwarders. 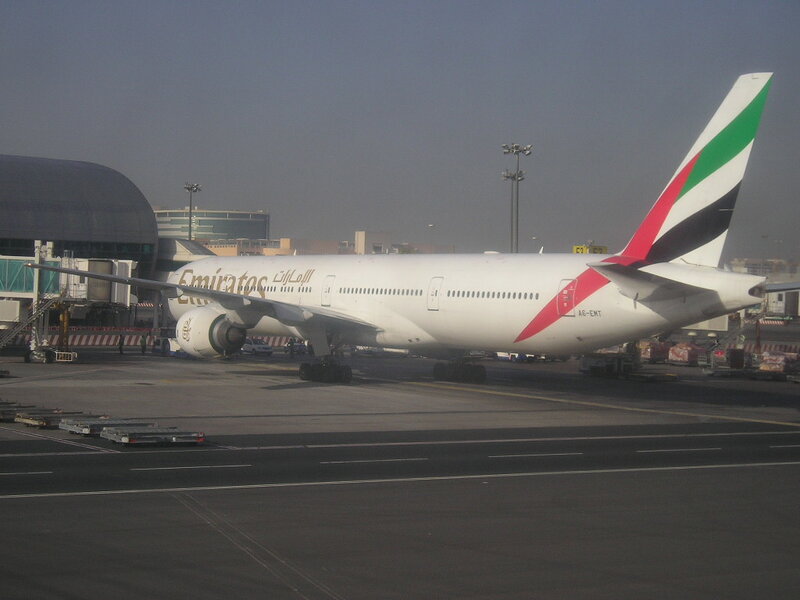 Flights depart DXB at 0200/1030/1315 and arrive back at 0025/1305/2210 local time respectively. There is no commercial justification for WY to have a first class cabin and three different cabin configurations for its B787 fleet which only causes further confusion internally for their scheduling and operations personnel. WY has built an excellent reputation offering a high end premium product in all of its cabin classes but in the past due to its low density configuration of its A330 fleet, it has in turn resulted in major revenue loss. All of their B787s should have a standardized two class layout because if an airline with a much higher premium client base such as Qatar Airways can afford + see the commercial sense of not having a first class cabin on board its B787 and B777 fleet, Oman Air should accordingly take notice! With regards to its future wide body fleet, WY's CEO has officially announced that the airline is looking at the A330NEO family as well as ordering more B787s as by 2020, it aims to operate at least 25 wide body aircraft alongside 45 B737NGs/MAXs. The current wide body fleet numbers 4 A332s + 6 A333s + 2 B788s + 6 B789s totaling 18 aircraft. This means that WY aims to grow its WB fleet by adding a further 7 units. Option 2 - have two dual class configurations i.e. for its normal long/medium haul routes with the already stated configuration i.e. 30J + 258Y alongside a high density configuration that is required for many leisure/labor market routes. The high density B789 should be configured to seat 18J (same number of J class seats that the B788 has) + 294Y totaling 312 seats. Such a configuration is ideal from a flight economics point of view to operate on high density labor/leisure routes such as Jakarta, Manila, Kuala Lumpur, Dhaka, Colombo, Jeddah, Lahore and Kochi. As a result of the 2 B744 freighters (744Fs) being retired, it will mark the end of Thai Cargo operating as a seperate entity as the airline looks to use the belly space of its B777, A330 and B787 for the uplift of commercial cargo. FYI in 2013, TG lost $392 million versus $482 million in 2014 operating with 102 aircraft (82 of which were wide bodies)! LAX flights need to be suspended in 2015 too as they utilize 1.5 aircraft for only a 4 weekly service hence an inefficient way of utilizing an asset. In addition, this route is a major loss maker i.e. even bigger than MAD/DME hence just like its fellow rival Malaysia Airlines also swallowed its pride and suspended LAX, Thai too needs to bite the bullet by following suit. 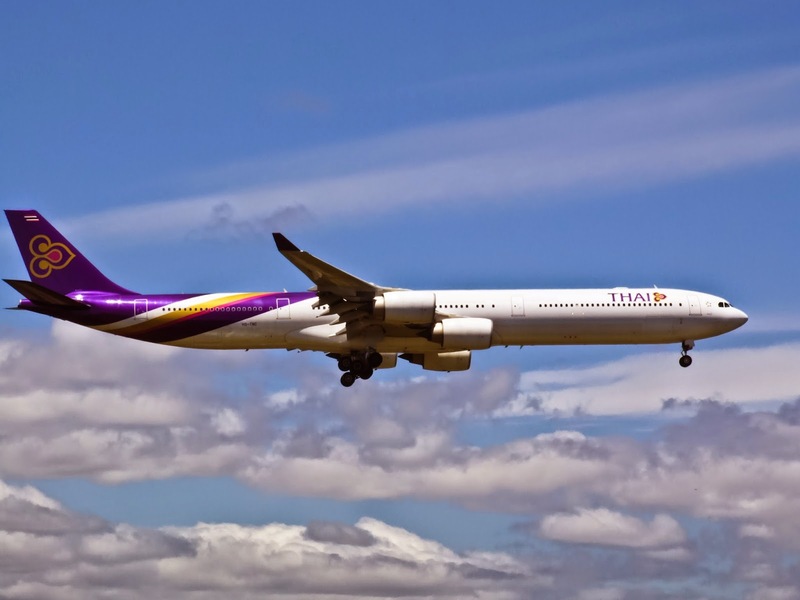 TG needs to also to maintain its brand and image reputation by continuing to operate as a legacy carrier and not confuse itself + its passengers with a dual brand strategy with its Thai Smile LCC. It just needs to look at other major legacy carriers who have experimented with the same strategy and failed i.e. UA, DL, 9W, AC and JAL to name a few. The 20 A320s of Thai Smile should all be leased out to interested airlines in Asia or TG should instead dry lease in 10 A321-200s with one ACT. These A321s can fly easily up to 6 hours nonstop from BKK airport and help reduce operational costs significantly on ASEAN + Indian subcontinent routes where mutiple daily frequencies using a B777/A330 is not always required + some routes that are operated on a daily basis using a wide body would do better with an A321. The A321 to begin with should be configured to seat 12J + 168Y in a dual class (180 seats total) layout easily. 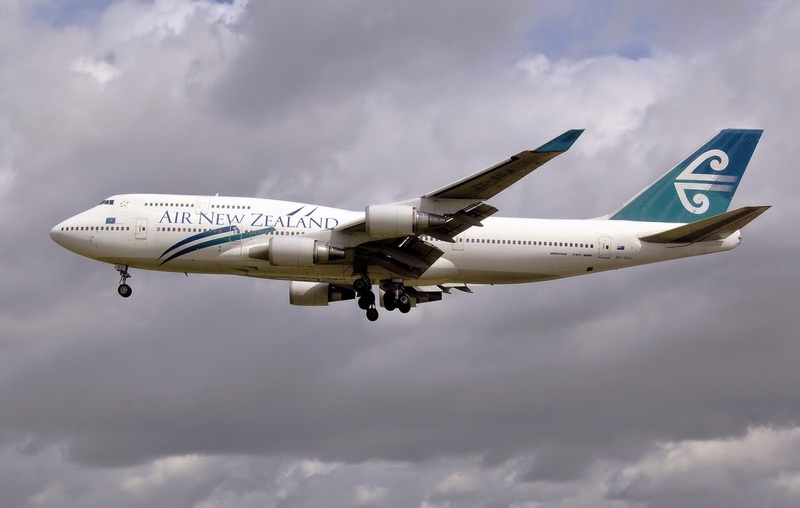 Its total cost of operations is $5000 less per hour on average (50% less) than an A333/B772 and can also in its belly carry 3.5 tons of cargo. 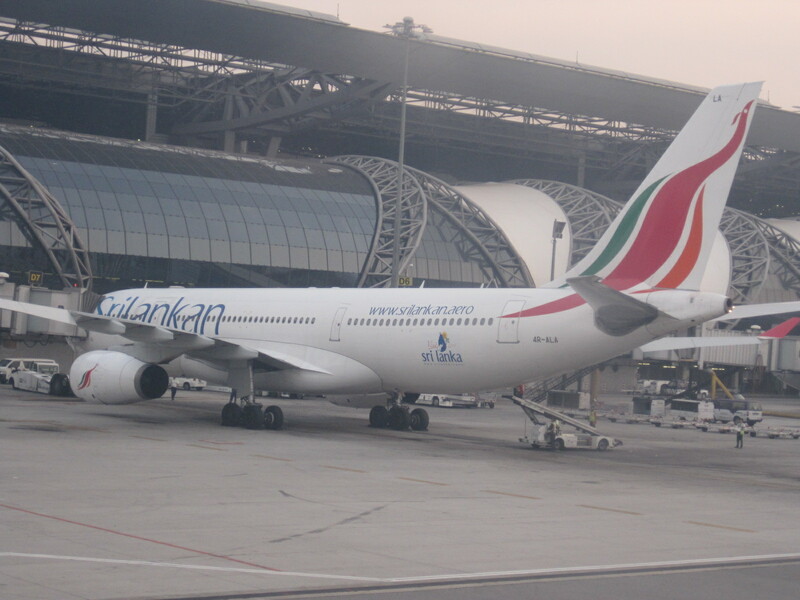 It would be more commercially viable for TG using this aircraft type on routes such as CMB, HYD, ISB, CCU, BLR and secondary cities in China rather than the wide body aircraft. In addition, this aircraft is also ideal in fine tuning capacity, for example its current BKK-SIN service is flown 5 times daily but at least 3 of these flights can be easily operated at full S/F using an A321 rather than a 50-60% A333/B772! A route such as DPS + MNL which is only operated once daily, can be instead flown twice daily comfortably with an A321 thus in turn providing more schedule flexibility for P2P pax + better network feed especially for EU/DXB bound flights. SGN + HAN currently flown double daily with a wide body, can easily support a triple daily flights on their own using an A321 due to the massive O&D demand to Thailand and East Asia itself + EU! On the domestic front, in order to increase market share and operate in a more efficient manner on the popular BKK-HKT sector in particular where it currently flies 8 times daily with B777/A330s, it can do so 10-12 times daily using an A321 with peak time flights operating as a shuttle service for both business + leisure pax. ZRH - capacity increase to double daily A380s effective 01OCT due to strong demand especially for its premium cabin classes on this sector. CPH - capacity increased from daily B77W to daily A380. The A380 to be used for CPH will be in the new two class configuration seating 615 pax i.e. 58J + 557Y ! EK will be receiving 4 dual class A380s this winter and CPH has been the first destination announced for the whale jet. This configuration makes it the largest passenger airplane in service today (seats wise) beating the 560 pax B747-400 previously in service with JAL/ANA. The other destinations that one would expect EK sending the dual class A380 on are Mauritius, Manila, Kuala Lumpur, Bangkok and Jakarta. Copa Airlines based out of Panama in South America has officially announced that it has placed its largest ever order for aircraft with Boeing worth $6.6 billion. The aircraft ordered is for a combination of both B738MAX and B739MAX with the breakdown per aircraft type not mentioned though! Currently, CM's fleet consists of 17 B737-700s + 26 E90s + 56 B738s. The B737s are being replaced with B738s in a phased manner from this summer onwards. The B739MAXs ordered will be used to replace the B738s on the most popular medium haul routes such as those to JFK, MIA, EZE, GRU and GIG. China Southern Airlines based out of Guangzhou, China has officially announced that it will be significantly increasing its presence in the LAX market place effective 19JUN onwards. Frequencies will be raised from daily to 11 weekly nonstop flights operated by an A380 daily + 4 weekly B77W. The carrier looks to tap into the ever increasing CAN/HKG/Shenzen corridor traffic segment as well as further aggressively poach away traffic from other airlines that is bound to SIN, MNL, PEK, PVG, BKK, DEL and KUL. Three A330-200s (22J+228Y config) will be leased from Wells Fargo Bank which will bring the total A332 fleet to number 20 units. Two brand new A330-300s (ex Afriqiyah Airways of Libya) will be leased for 8 years. These will be configured in TK's standard 28J+261Y configuration and will result in the A333 fleet number to rise to 21 units currently! With the lifting of Iran sanctions imminent, one should not be surprised to see TK rapidly ramping up its flights to the various destinations it serves there as well as possibly launch new 3-4 weekly nonstop flights to DTW-Detroit, USA to cater for the large number of Lebanese, Iranian, Iraqi, Jordanian, Egyptians residing in Michigan state. The increase of services to DPS-Bali will definitely help increase S/F on its European bound services as that is the main target market along with Dubai and Jeddah. In addition, it also gives a competitive edge to QR by operating double daily to the island city as Emirates has announced that they are launching new DPS-DXB services on a daily basis using a B77W from June too. With regards to the Indonesia country itself, if QR is given more bilateral access, it should seriously look at serving SUB-Surbaya airport nonstop from DOH at least four times per week using an A332 initially as it is nice little niche market having the second largest urban population (9 million) along with high labor demand to GCC/KSA in particular. Emirates has officially announced via the GDS system that it shall be launching an additional daily flight to Boston, USA effective 01OCT15. Both daily flights will be flown using a B77W exclusively and beyond feed from BOS shall be provided by EK's biggest U.S. partner i.e. B6-Jetblue which has a size able hub base at that airport.